A politician complains bitterly about the state of an important road in northern Bulgaria as the government promises to repair the motorways in time for summer, and open the Sofia-Istanbul link in stages from the end of May. 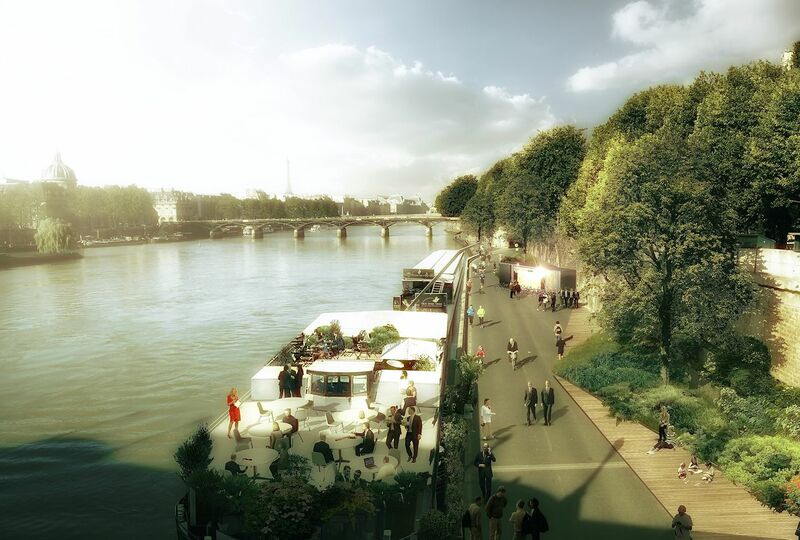 Also, controversial plans are unveiled to completely pedestrianise the Seine in the central Paris. The Czech Republic wants to complete link roads to Germany and Poland, and new queue stress at the Gibraltar-Spain frontier. Repairs in time for summer; Sofia-Istanbul road fully open in September. 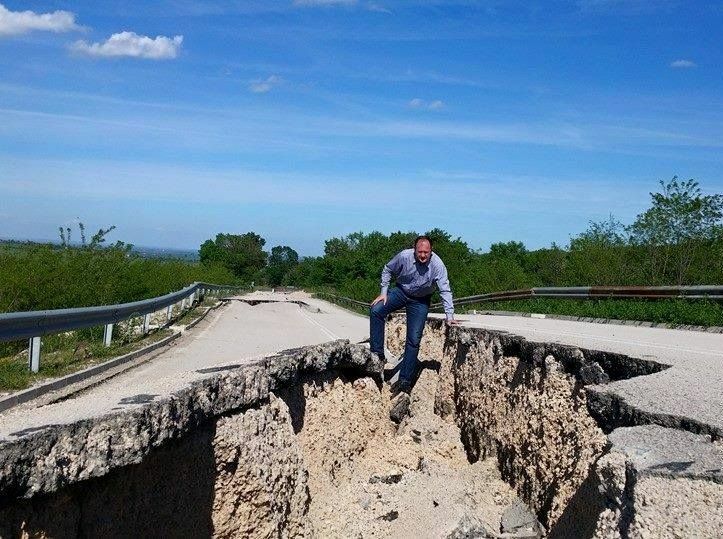 Politician Mihail Mikov is not happy with the state of an important road in northern Bulgaria. National road 14 runs between Vidin and Zajecar in Serbia via the Vrashka Chuka border point. It suffered major damage due to a landslide earlier this year and is yet to be repaired. Mikov says the government is ready to spend money on the motorway network but is ignoring main and regional roads. Meanwhile, transport minister Lilyana Pavlova said last month that no more delays were expected on construction of the Maritsa Highway, between capital Sofia and the Turkish border. Of the two lots which remain, the first is 70% complete and the second 85%. Lot 2 should be completed by the end of May reports Novinite with the remaining section, the link to the Sofia-Burgas Trakiya Highway, open by the end of October. Also, repairs to the Sofia-Burgas Trakiya and Sofia-Varna Hemus motorways should be finished by 1 July says Sofia Globe – with the exception of two bridges – and the speed limit restored to 140kmh along the repaired sections. More anti-car controversy in Paris today when Mayor Anne Hidalgo proposed a new pedestrian zone on the right bank of the Seine. When joined with the existing pedestrian zone on the left bank, the car-free area could stretch ‘from the Place de la Bastille to the Eiffel Tower’ though there are two proposals: the first, a 3.3km stretch from Tuileries Garden to the Port d’Arsenal, and the second, shorter, from the Place du Chatelet to Pont de Sully. Both are out for consultation this year. Driver campaign group ’40 Million Automobilistes’ has already launched a petition opposed. Artist’s impression LUXIGON. roundup: CZECH REPUBLIC. After a meeting with Angela Merkel yesterday, Czech PM Bohuslav Sobotka promised to open the D8 Prague-Dresden by the end of 2018 says Prague Post. The road is almost complete save for a 10km gap at Teplice near the border. Last month Poland and the Czech Republic also agreed to submit a joint application to the EU next year to inter-connect the Czech expressway R11 and the Polish S3 says Ceske Noviny. It will link Prague to Baltic port Szczecin via Hradec Kralove and Zielona Gora. GIBRALTAR. After some relatively quiet months, delays at the Spanish frontier have topped one hour on several occasions recently. Yesterday evening however, drivers waited up to three hours to cross according to the Gibraltar Border Agency (and maybe even longer than that according to Tony Lara, @ph08nix). They were among the worst queues since last summer’s seven and a half hour delays says GBC News.